Each month, we recognise ‘Fundraising Heroes’, giving them the spotlight to highlight the incredible difference causes and charities make every day. 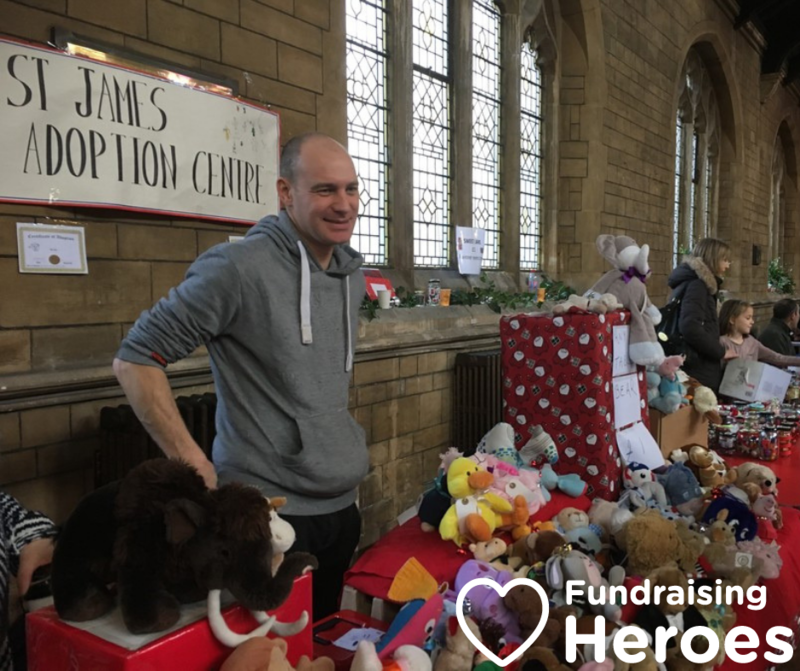 In common with many hardworking PTAs across the UK, the Friends of St James have teamed up with easyfundraising to boost their fundraising efforts. Who are The Friends of St. James? St. James C of E Primary is located in leafy Muswell Hill, North London. Rated ‘Outstanding’ by Ofsted, this friendly single-entry school seeks to develop and nurture the whole child so that each can flourish confidently in life. The school’s PTA (and registered charity) ‘The Friends of St. James’ plays a very active role in supporting the school to achieve this worthy aim. There is a real collaborative vibe at the school, with a large cohort of parents who are happy to give up their time to help raise money to benefit the children. In the past, the Friends have raised funds to purchase an interactive computer for each classroom, install new playground equipment and to set up a ‘class allowance’ – a sum of money that is put towards buying the supplies required for creative whole-class activities. The Friends also organise a wide range of events that involve the wider community – including Summer Fairs, a Christmas Discos, Bonfire Night celebrations and various Quiz Nights – a perfect way to bridge the gap between home and school. They also run regular smaller scale events such as uniform sales and class cake sales. How much have the Friends raised to date? So far, the Friends have raised over £1,500 with easyfundraising. The funds have been put towards a purchasing a variety of essential school services and equipment. What are the Friends raising for at the moment? The current fundraising focus is directed towards retaining and supplementing activities that have become harder for the school to sustain in the current climate of austerity. Recent priorities have included funding extra teaching resources including a roving TA. What is the secret to the Friends success? A well-organised bunch, the Friends ensure that they regularly remind parents to go via easyfundraising whenever they are shopping online. Last autumn, the Friends ran a concerted autumn campaign with the aim of signing up as many new parents as possible before Christmas shopping season got underway. 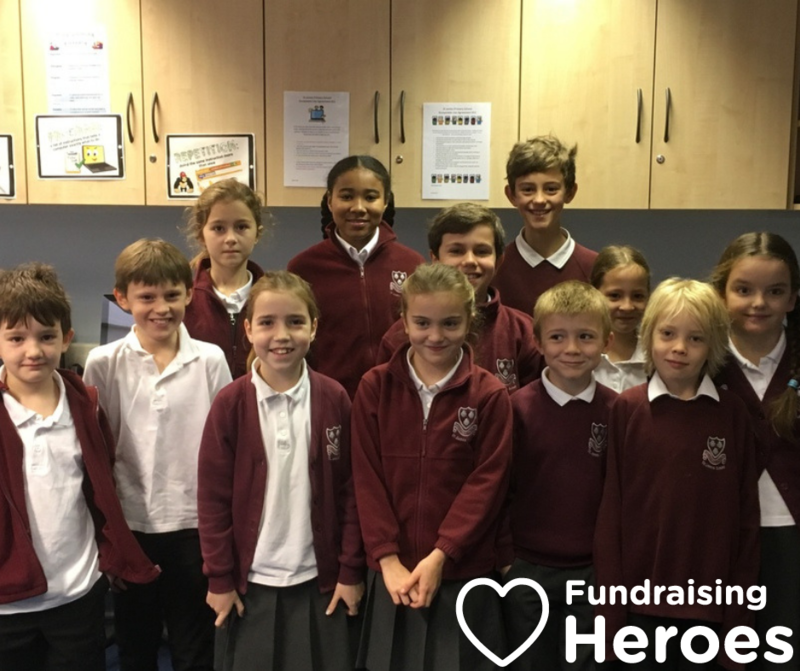 They downloaded and printed off lots of easyfundraising flyers and distributed them widely at their busy September parents’ evening. The drive was a huge success and between September and November they signed up a grand total of 91 new supporters! 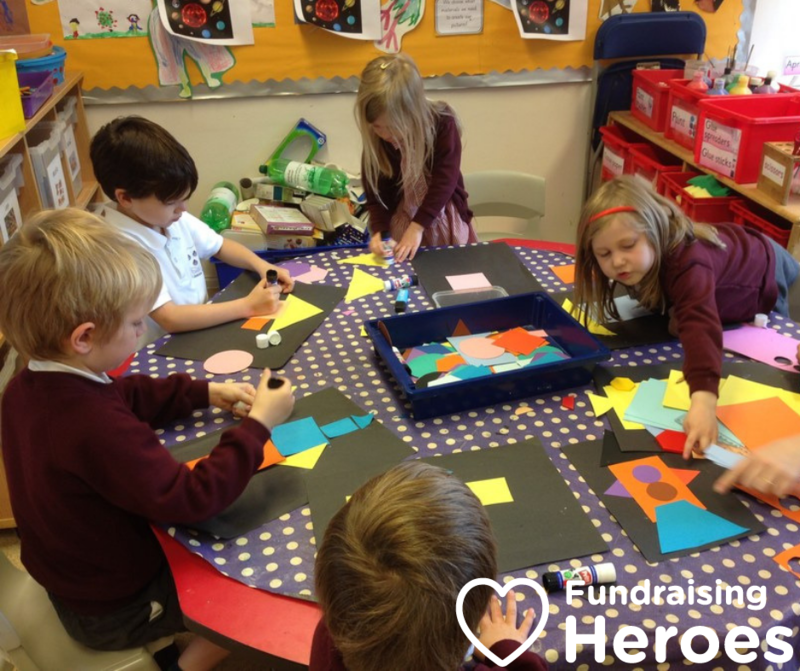 The parents at the school are very aware of how the extra money raised via easyfundraising benefits the children, so they are very engaged in the process of raising even more donations going forward. It’s a very fruitful relationship. What do supporters say about easyfundraising? Simply visit the Friends of St. James fundraising page to sign up and help them raise even more. Check out the Promote My Cause section of our website to access our latest fundraising toolkit. Packed full of free resources, it is designed to help you to promote your cause and boost your fundraising efforts, including advice on recruitment and how to raise maximum donations during key shopping seasons. Or become a Fundraising Hero – tell us your story and we will feature you to help you grow your supporter network.